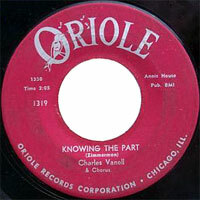 Chanteur Rock 'n' Roll US originaire de Dayton (Ohio). 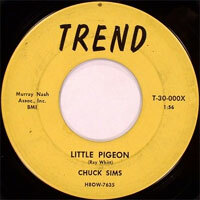 Chuck Sims a enregistré chez Spangle et Oriole Records. US Rock 'n' Roll singer from Dayton (Ohio). 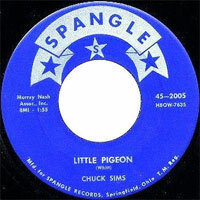 Chuck Sims recorded at Spangle and Oriole Records.